The truism that “the rich get richer” has been once again proven accurate, both literally and figuratively. First, the literal part: yesterday, the Los Angeles Philharmonic Association (LA Phil) and American Federation of Musicians Local 47, AFL-CIO, jointly announced agreement on a new five-year labor contract, with base wages ultimately reaching $3,162 per week in 2022. For the arithmetically challenged, that equals $164,736 annually, an average increase of roughly 1.3% per year above their current annual base of $154,336 (note that top principal players earn well over $300,00 per year). That keeps them among the highest paid orchestral musicians in the country, though with the San Francisco Symphony’s most recent contract paying them $166,400 in 2018, it won’t be the highest. The new LA Phil contract also includes a housing allowance and additional contributions to the musicians’ 403(b) retirement savings accounts, similar to their previous contract signed in 2013. “This five-year agreement reflects the collective commitment of the musicians, Gustavo Dudamel, and the board and staff of the LA Phil to ensuring the bright future of this organization. It is a tribute to long relationships, mutual respect and trust. These are musicians of the highest caliber and I am always proud to call them colleagues,” said Gail Samuel, Acting President and Chief Executive Officer of the Los Angeles Philharmonic Association. “This new agreement builds upon the tradition of LA Phil contracts that sets the bar for pay, benefits, and respect for musicians in the United States,” said John Acosta, President of American Federation of Musicians Local 47, AFL-CIO. 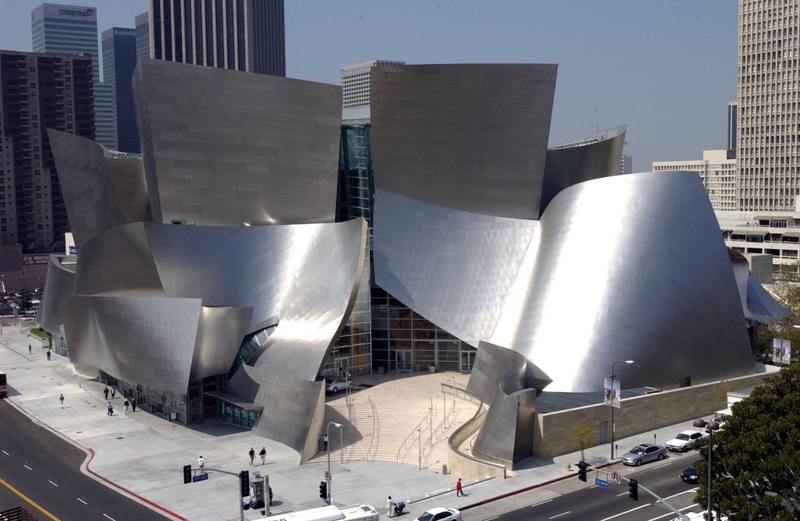 Furthermore, the agreement reinforces the notion of the LA Phil being the most stable large classical music institution in the country, especially given the recent departure of former CEO Deborah Borda. The longer-than-average 5-year term should help allay any concerns that the orchestra’s stature or stability is waning. This would likely be important to musicians interested in auditioning for the orchestra for one of the many critical openings. Bottomline: the combination of top-notch pay and benefits, the financial, artistic, and administrative stability of the organization, and the pioneering artistic and musical spirit of its programming has made a seat in Los Angeles Philharmonic among the most coveted orchestral jobs in the world. This latest agreement will help ensure that doesn’t change. Tags: contract negotiation, Gail Samuel. Bookmark the permalink. Any improvement in their pension? I should clarify a bit . . . I don’t know the details of how their AFM-run pension is performing. My understanding is that the contributions to their pension have remained stable. In addition, the orchestra has been increasing the organizations contribution to the musicians’ 403(b) accounts.